Microsoft's Aaron Greenberg explains that gamers on Xbox One can expect more and more Japanese games coming in the future. 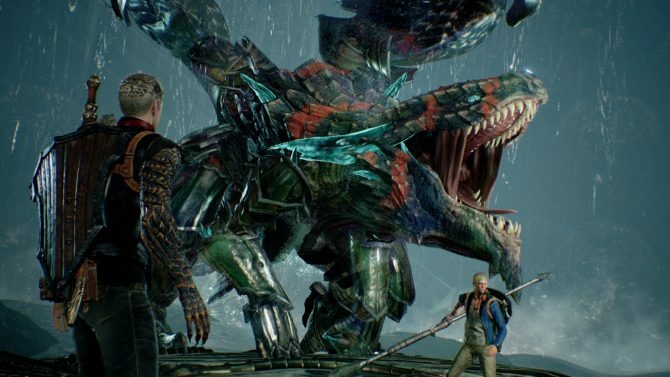 Recently, Microsoft and its third party partners announced quite a few Japanese games coming to Xbox One, partly as a result of a recent trip by Xbox Division Head Phil Spencer to Japan, where he met local publishers and developers. Xbox fans can expect to play Code Vein, Dynasty Warriors 9, they will get their hands on the Sword Art Online franchise for the first time with Sword Art Online: Fatal Bullet, and quite a few more. Back in the early months of Xbox 360, Microsoft launched a big push with quite a few Japanese exclusives like Tales of Vesperia, Lost Odyssey, Infinite Undiscovery and more. Unfortunately, it did not last long. During a chat at Gamescom, DualShockers asked Xbox Games Marketing General Manager Aaron Greenberg if we can expect this newfound commitment to Japanese games to have a lasting impact. Greenberg mentioned that Microsoft always had a deep respect for Japanese creators, and they worked with them on a number of projects both internally and on the third-party side. Phil Spencer himself cares a lot about Japanese developers, and working with them is a personal passion of his, as shown by the fact that he regularly goes to Japan to meet them. According to Greenberg, we should expect to continue to see more and more Japanese games coming to Xbox One, and Microsoft is going to do as much as possible with them. He also mentioned that Japanese creators are always among the first to adopt and experiment with new technology. With Xbox One X they’ve been working with local developers and heard good things from them. They’ll wait until it’s time to announce more, but it’s important to both Microsoft and Phil Spencer, and they know that this matters to the fans. 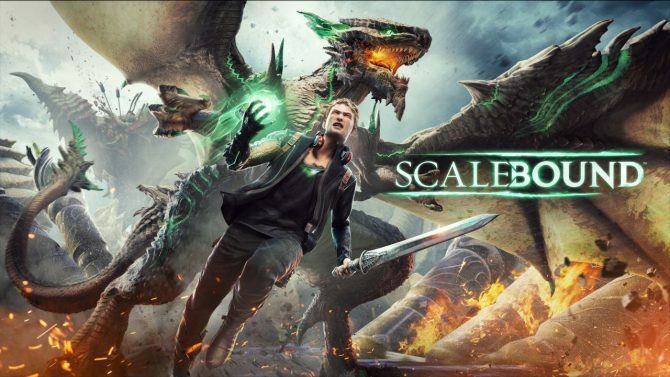 Speaking of Japanese games, we also asked about the extension of the trademark for Scalebound, wondering if Microsoft is still looking to do something with teh IP. Greenberg put rumors to rest explaining that the game was canceled, and that’s the reality of the issue. 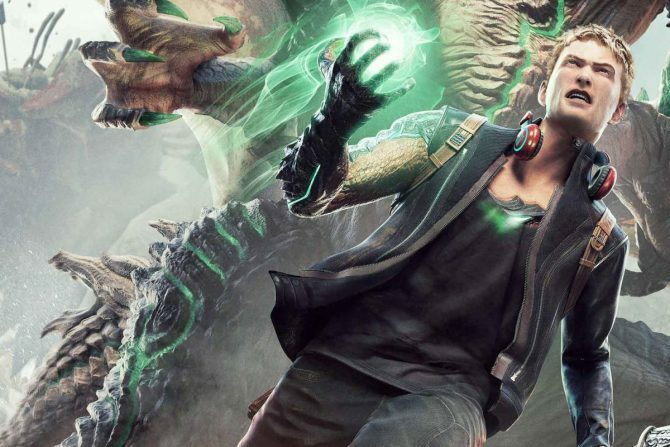 He has a lot of respect for the Director, Hideki Kamiya, and he feels that everyone at Microsoft believed in the partnership with PlatinumGames and in the vision for the title. Yet, some times you just put the ingredients together and for whatever reason things don’t work out. It happens with movie projects, music projects and any creative process, including video games. During the same chat Greenberg also talked about the “overwhelming” reaction of the fans to Xbox One X, and mentioned that Microsoft is working hard to manufacture as many units as possible to meet demand. Xbox Division Head Phil Spencer gives his insight on why PlatinumGames was canceled; Would like Japanese developers to "come back home" to consoles.